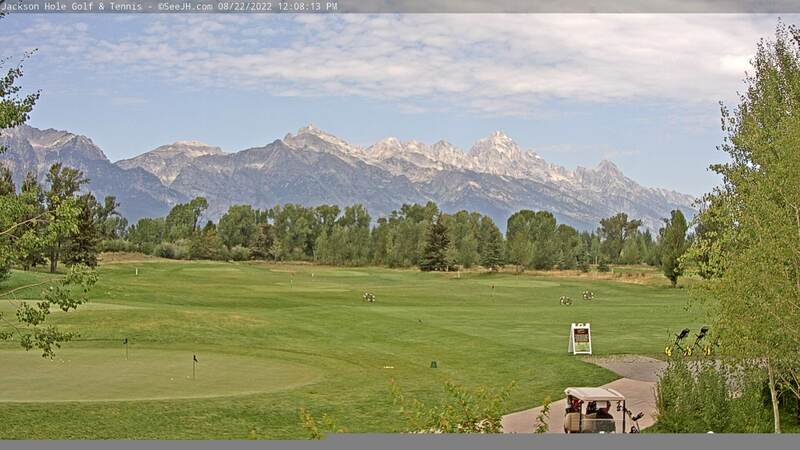 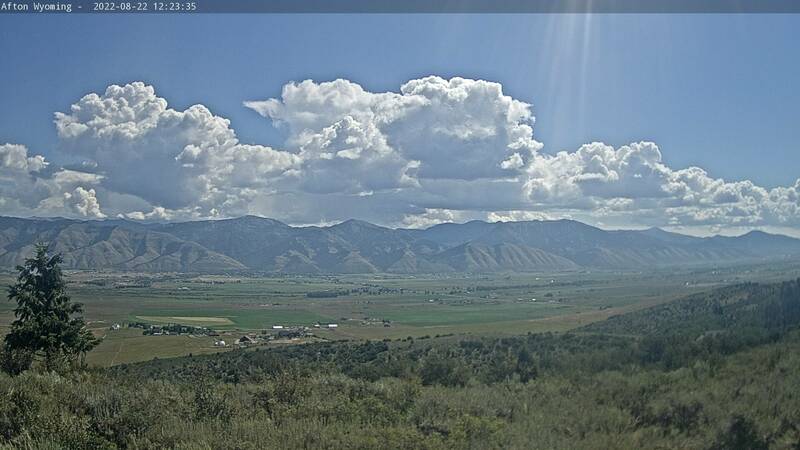 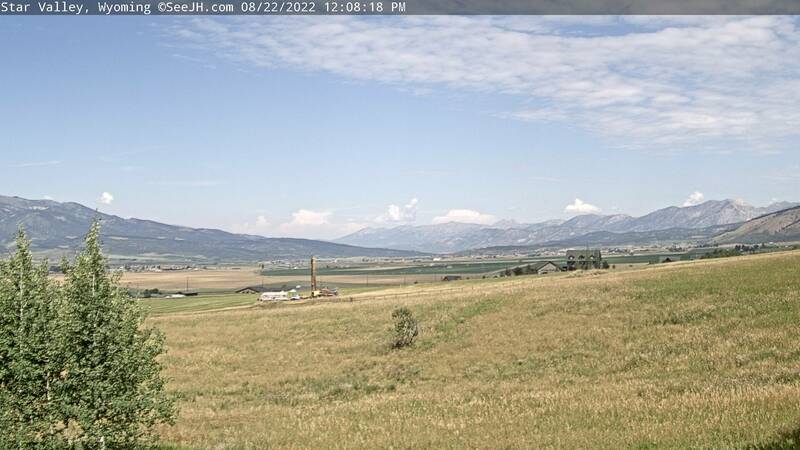 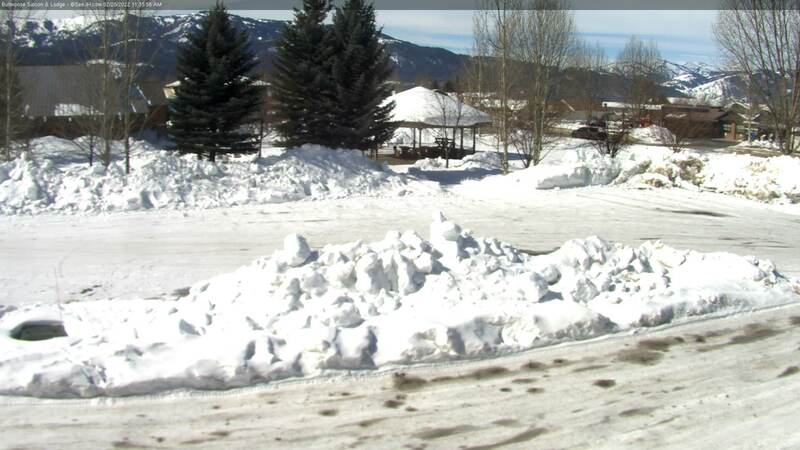 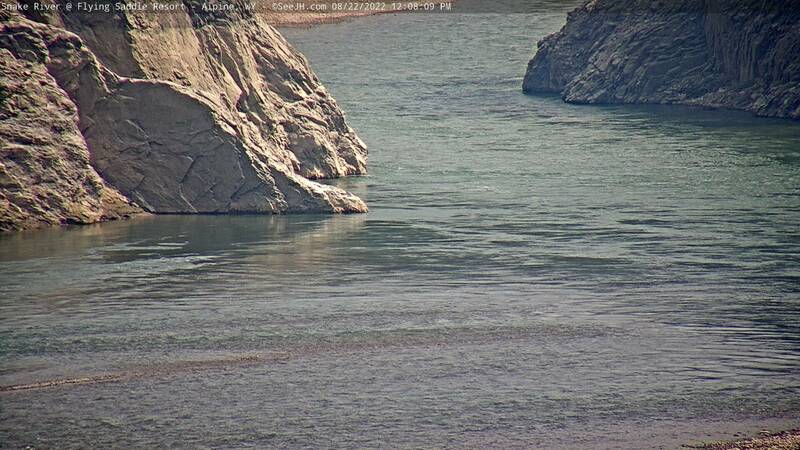 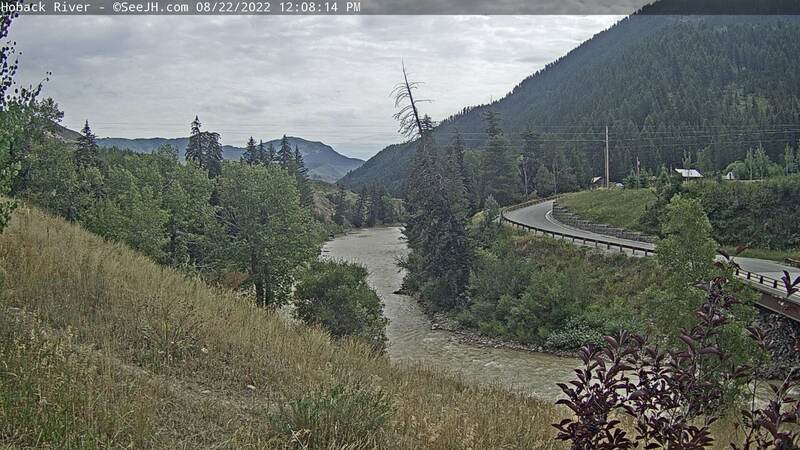 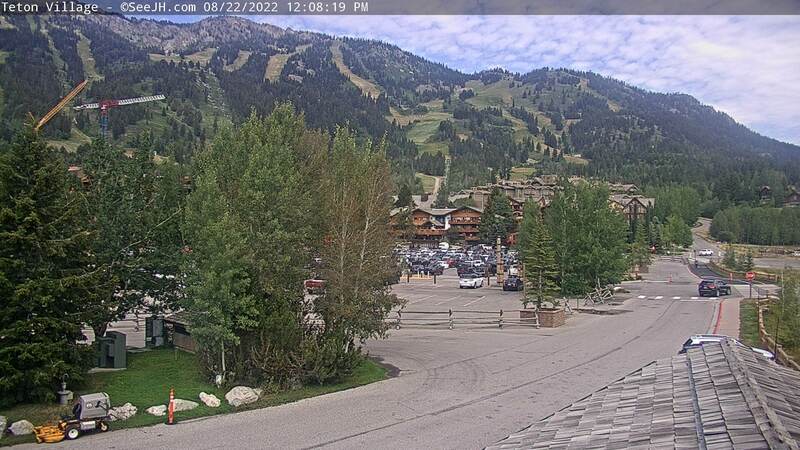 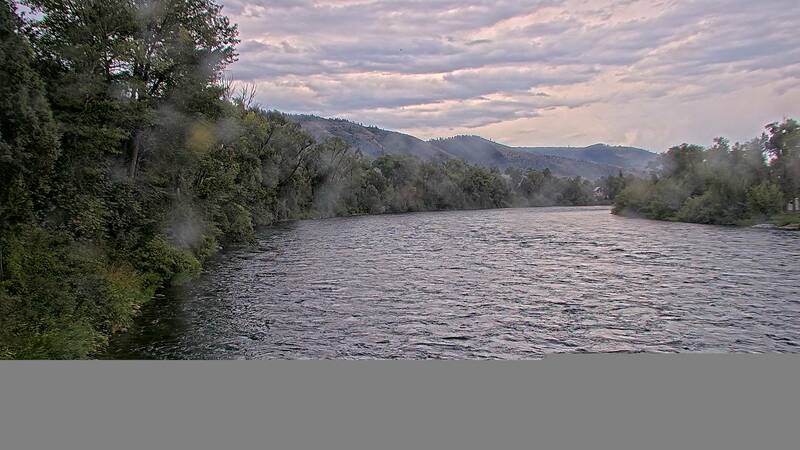 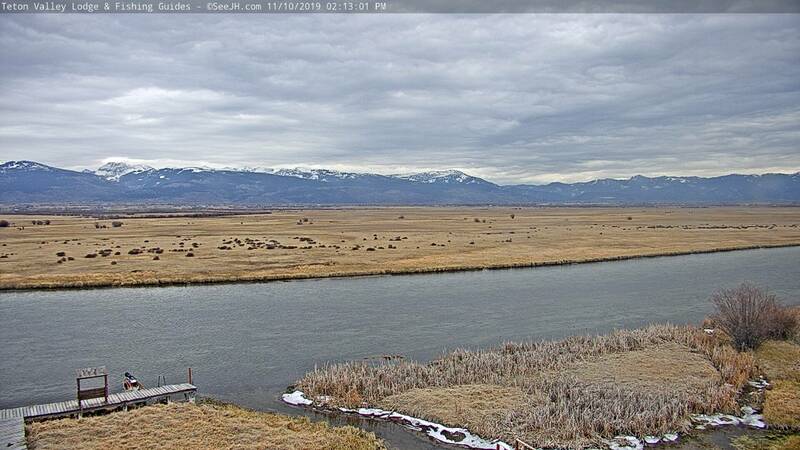 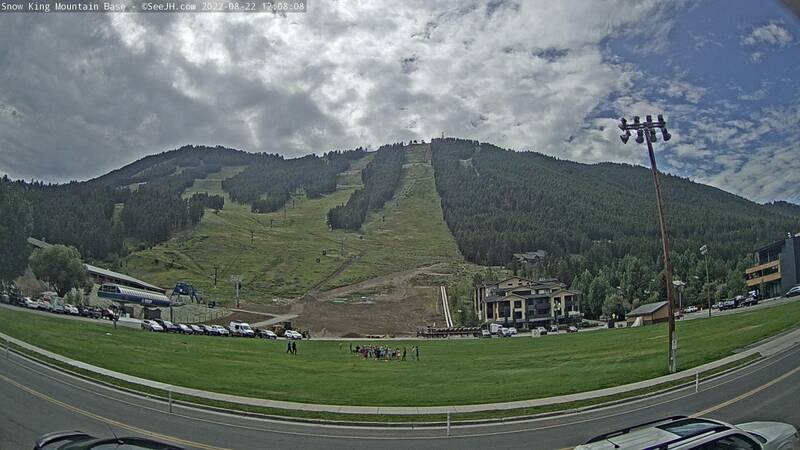 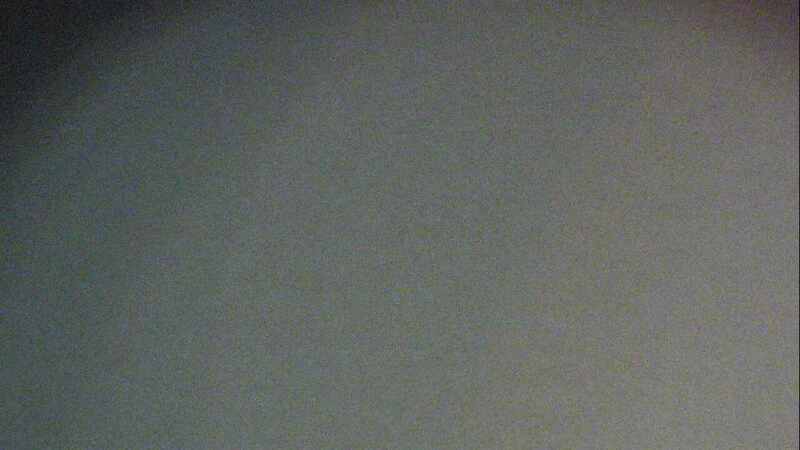 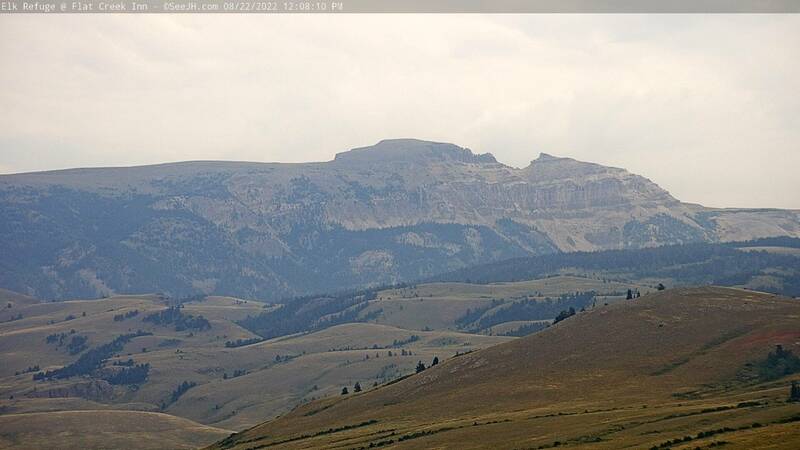 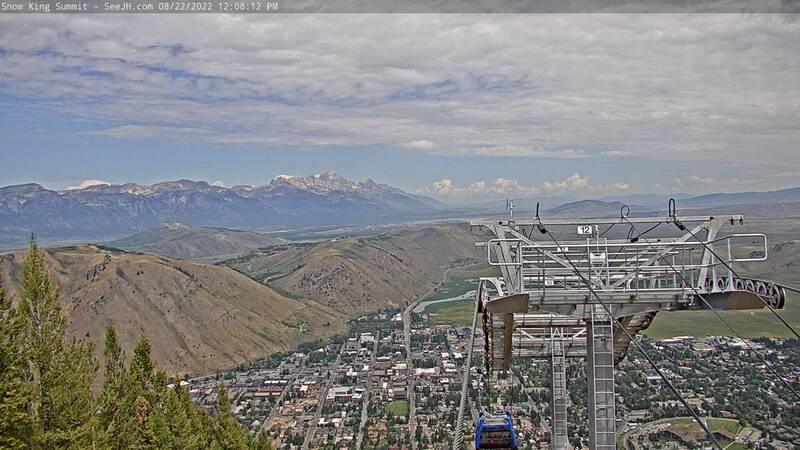 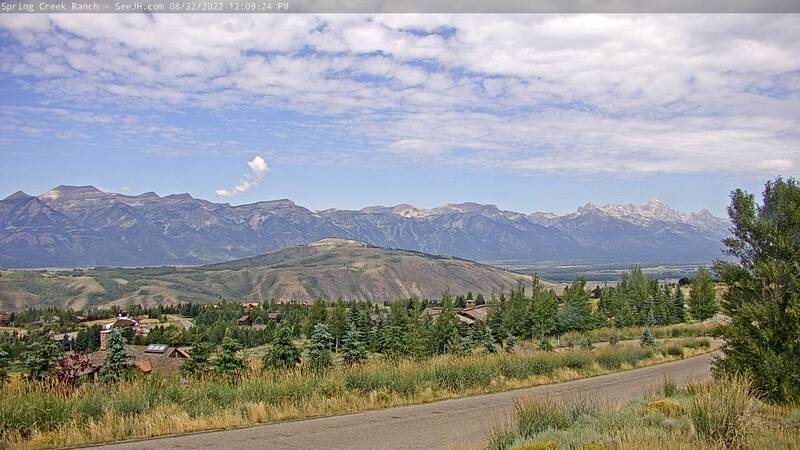 Brought to you by our Wyoming Webcam Partner SeeJH.com who like Colorado Web Cam produces Live Webcam Streams based out to the Jackson Area. 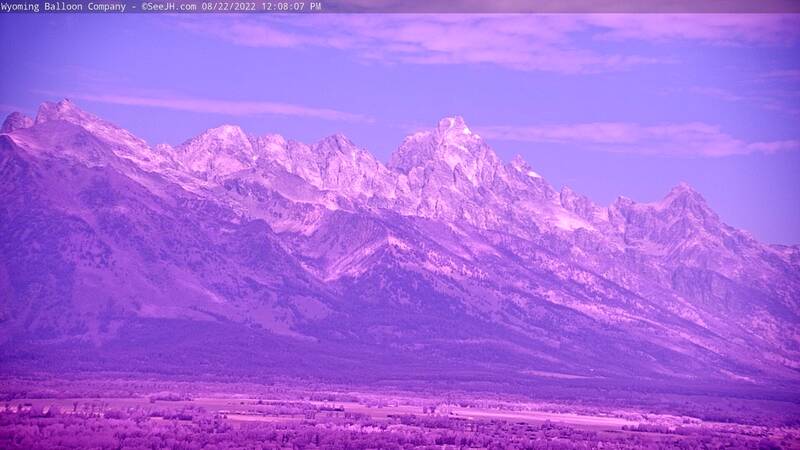 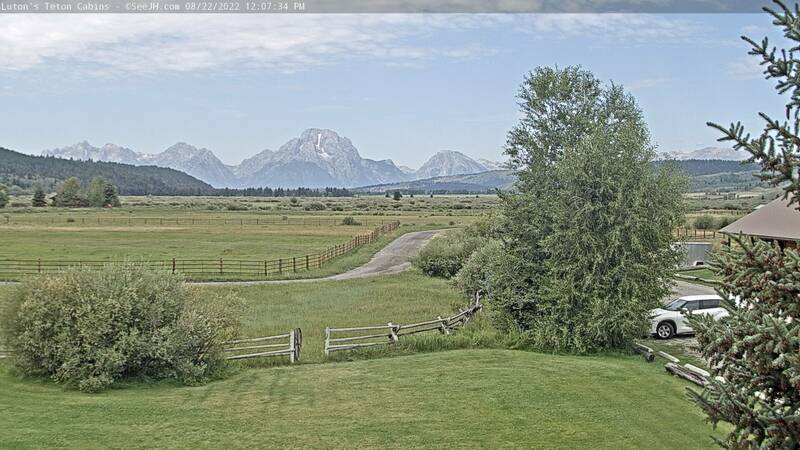 With a spectacular setting, seejh.com has produced about 75 cameras in Wyoming, Montana, Idaho, and is growing rapidly. 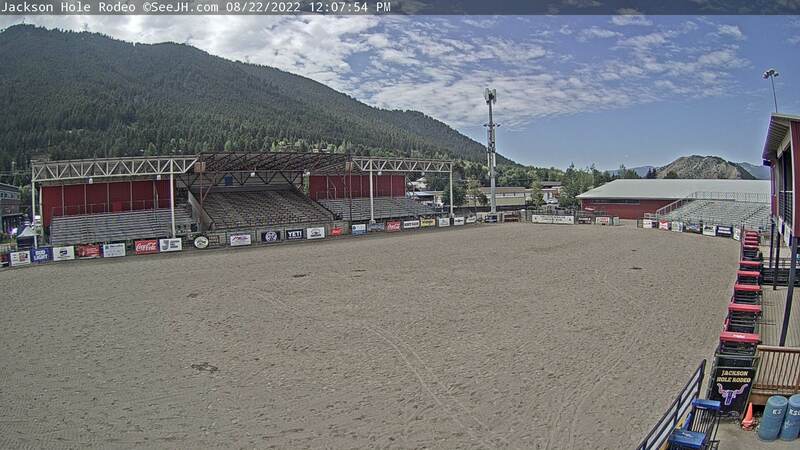 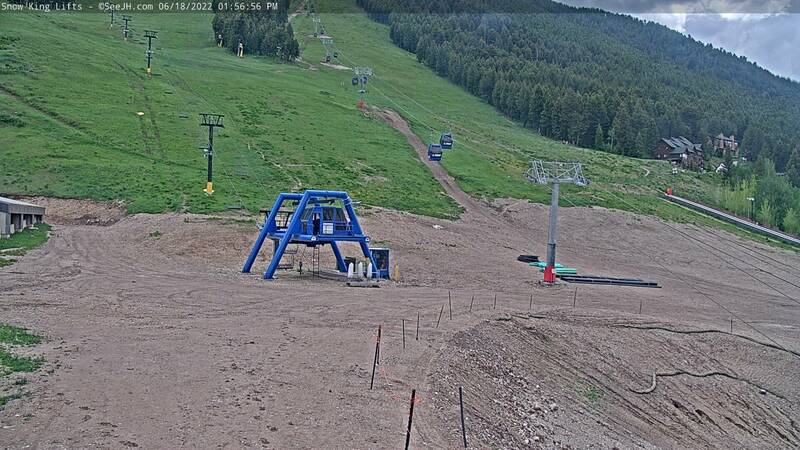 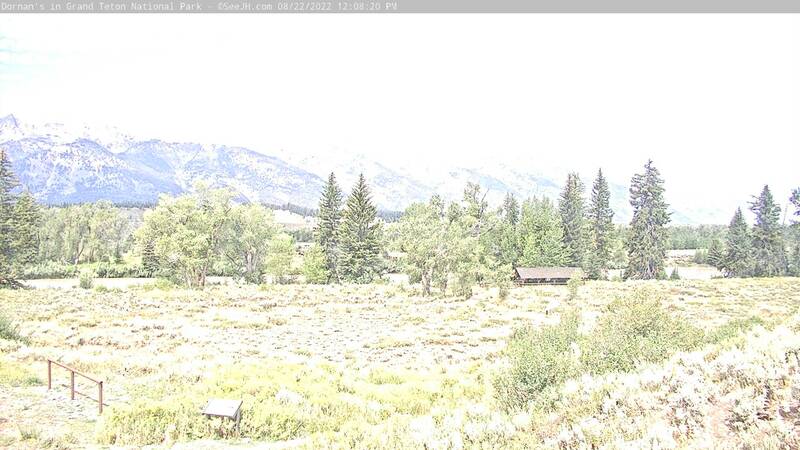 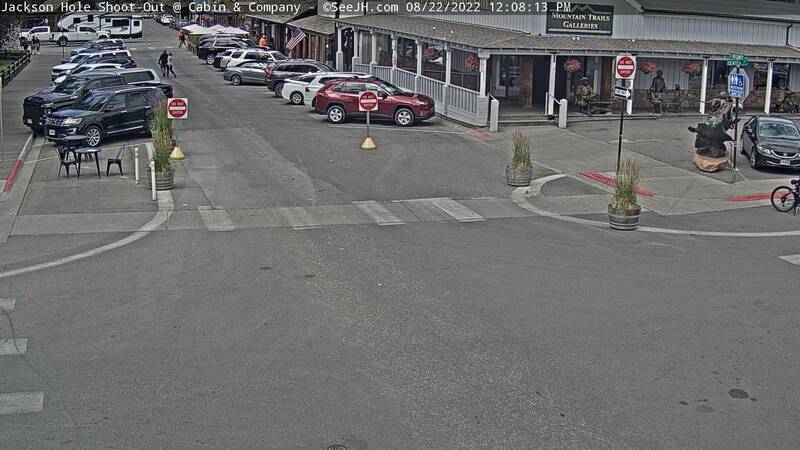 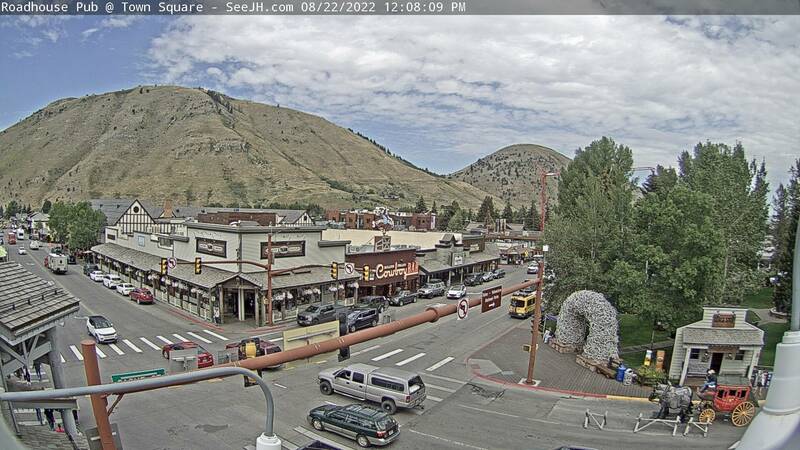 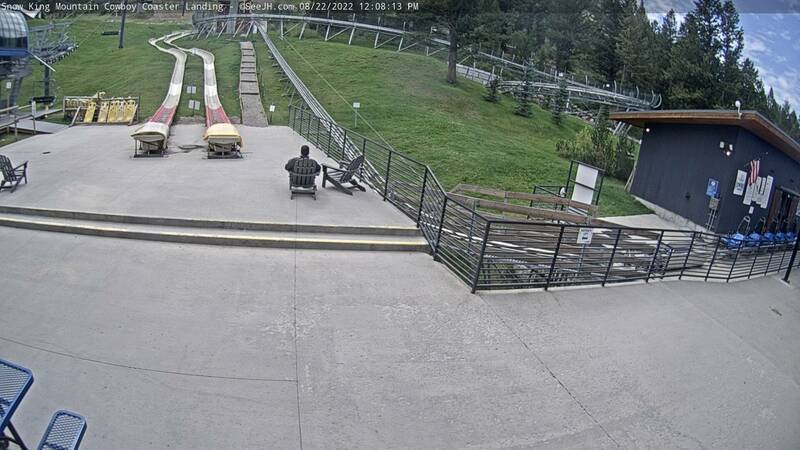 SeeJH and Colorado Web Cam have been working together for almost two decades and we continue with a unified goal of adding live webcam views for public view.